In the world of social media, every tweet, post and image can feel like a direct response appeal; there’s always a link to click, a question to answer or a status to share. Good social marketers know that pummeling followers with constant direct response asks not only makes those prospects weary, it also diminishes the value of these action-based messages. The key difference between direct response and traditional marketing messaging is that the former always includes a call to action. Think of infomercials, which always instruct you to call within the next ten minutes, or marketing emails with bold “Donate Now!” labels. This type of advertising copy tells the customer exactly what the marketer wants him or her to do — and often results in people taking that action. More and more, customers are turning to social media to decide what to purchase, and from where. A 2012 survey examining what consumers like to see companies offer on social media found that 84% preferred coupons, 69% preferred sampling new products, 61% like perks such as free shipping and 53% enjoyed getting sneak peeks at new products. According to the same study, referenced in the Direct Marketing Association’s 2013 Statistical Handbook, less than half of survey participants were interested in being invited to join focus groups or getting access to special rate bulk deals. Clearly, consumers expect some benefit from following brands on social media, and direct response marketing can address this by encouraging them to take advantage of special opportunities. But as objectives vary from industry to industry, so does the success of various types of messaging. As such, we chatted with a range of experts to learn about how a business’ size and category affects how it should approach direct response marketing. “The biggest thing that we have encountered in the DR [Direct Response] industry, and doing social media, is metrics. It’s all about metrics and the results that we can provide ,” says Jojo Sperber, a social media manager at Marketing Maven, who has run a number of successful direct response campaigns for her clients. Compared to other campaigns, direct response encourages actions that can be directly measured, allowing marketers to track conversions and, thus, the effectiveness of the messaging. In traditional forms such as infomercials and direct mail coupons, tracking results is a cinch, thanks to barcodes and the like. 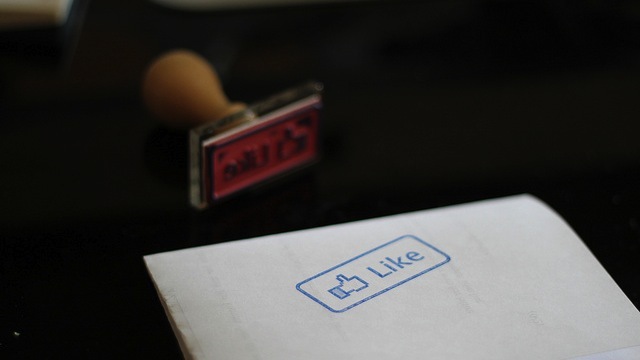 Online, though, marketers must turn to more creative tactics, such as campaign-specific hashtags or offering coupon codes that are unique to social media postings. For small business owners and agencies alike, monitoring everything from conversions to follower growth is a constant need. But differences arise between companies with a local footprint and those that have farther reach. For example, in the Bay Area of San Francisco, The Food Bank of Contra Costa and Solano has run numerous successful direct response campaigns for years. However, social media has factored into that equation only in the past couple of years and this non-profit sees it as a means to buttress email and direct mail fundraising efforts. “It all works together. 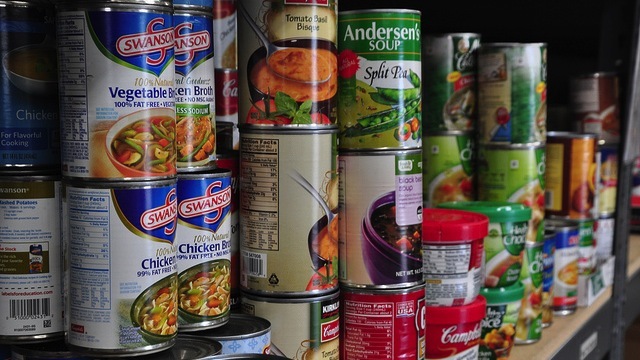 For direct response, we will send out a limited number of messages that have a direct ask for donations,” says community manager Lisa Sherill, explaining that the food bank concurrently pushes out messaging with links but no instructions for the viewer. “A large portion of our social media is awareness-building.” Far from being a missed opportunity, she hopes these efforts will prime people to donate when they are occasionally presented with direct response messaging. Sherill says October through December is the key fundraising period for the food bank. In 2011, a mobile donation program supported by on-air calls to action — thanks to an affiliation with the local ABC network — resulted in nearly one in five donors contributing via text. In 2013, Sherill took it a step further by using social media to promote the mobile program. Results are not yet available, but she is hopeful the campaign brought in strong donations. Also in 2013, Sherill took advantage of a larger social media campaign: #givingtuesday. This hashtag pops up on the Tuesday following Thanksgiving, with various non-profits urging followers to give to their causes and take a break from spending on themselves. Sherill says Giving Tuesday donations reached approximately $8,350 in 2013, a marked increase over the $2,752 raised at the same time in 2012. While social direct response is a puzzle to some companies, others seem to have it down to a science. In 2011, Sassy Baby, which sells developmental toys for young ones, used direct response to achieve record high sales for the company and something even more valuable: chain-wide distribution in Toys R Us and Babies R Us stores. Jay Bower is president of Crossbow Group, which handled Sassy Baby’s first direct response campaign, says his firm’s focus is deriving measurable results from all campaigns. Using built-in tools, such as the ability to set a cost-per-interaction cap on Facebook posts, helps Bower determine how such campaigns are planned. He says social media marketing has reached a point where data and metrics are no longer an added bonus — such information is now expected by clients. In the case of Sassy Baby, Bower says the client was interested in doing a product launch directed at young, Internet using moms using social media and email exclusively. 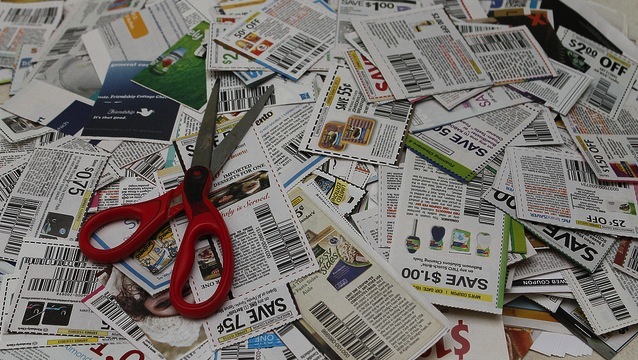 The first step was using online panels to determine the target and geographic areas of interest where users would be driven to retail locations where they could redeem digital coupons. The campaign also let moms send personalized digital e-cards. All this was intended to acquire a new customer for under $20 and to get the new product beyond the limited test distribution in the R Us stores. The results surprised everyone. The campaign received over 28 million Facebook impressions — double the number of impressions that Bower estimated prior to the campaign launch. The digital couponing campaign also drove consumers to the brand’s YouTube channel, which tripled the number of views of the Sassy Grow Up Cup video during the course of the campaign. “For us, as a firm, this campaign really opened our eyes to the power of social media,” Bower says. “We didn’t think this would work at the measurable level that it did.” Today, he says, Sassy Baby’s new product launches are always most heavily supported by social media as a result of this campaign. What these examples teach us is that, even when asking consumers to take specific actions, it is as important to give as it is to receive. Customer acquisition can be supported by offering coupons or digital gifts, while soliciting donations can be made easier by providing a text-to-donate option. For the most successful social direct response marketing, ask followers to do what you want, but make sure there’s something in it for them, too.